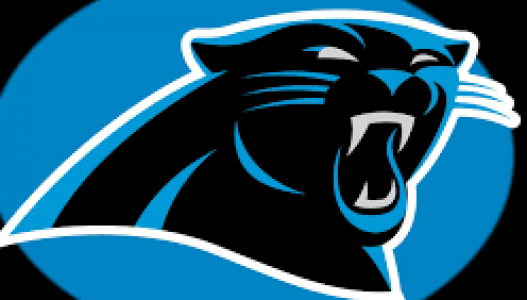 About – Keep Pounding Rob! The purpose of this blog is to share love, hope and support for Rob, the love of my life and my best friend. 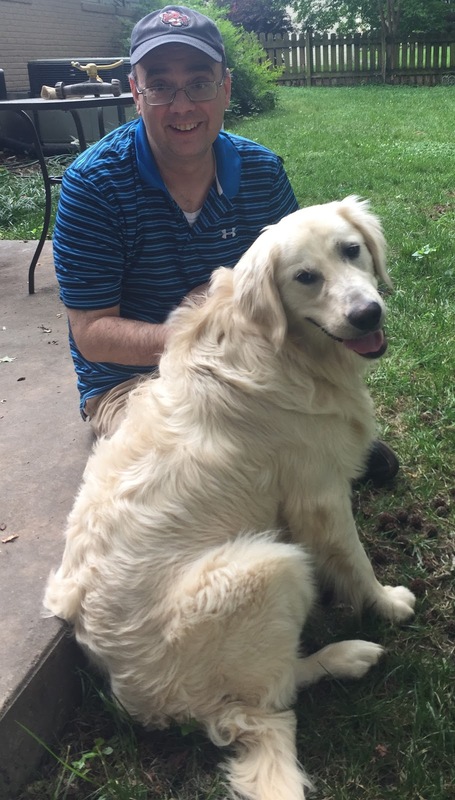 Not to mention the coolest dog dad ever to Dexter, our sweet but slightly crazy golden retriever. Rob was diagnosed with aggressive, stage 3 multiple myeloma cancer. There are 3 stages with this type of cancer. This is while he continues to fight lupus, which he has for many years now. We had to stop all lupus treatments and medications, including his monthly lupus infusions, so we can focus on treating his cancer. There are many unknowns right now, and I will post updates as they become available. Thank you for your love and support as we keep pounding! !